Have you heard of Veemo? It’s an exciting new way to get around and a pilot fleet has recently launched at the University of British Columbia campus! The service will serve up to 65,000 students, residents, and UBC affiliates in easily moving around campus. In this spotlight, we meet the company behind Veemo, Velometro. 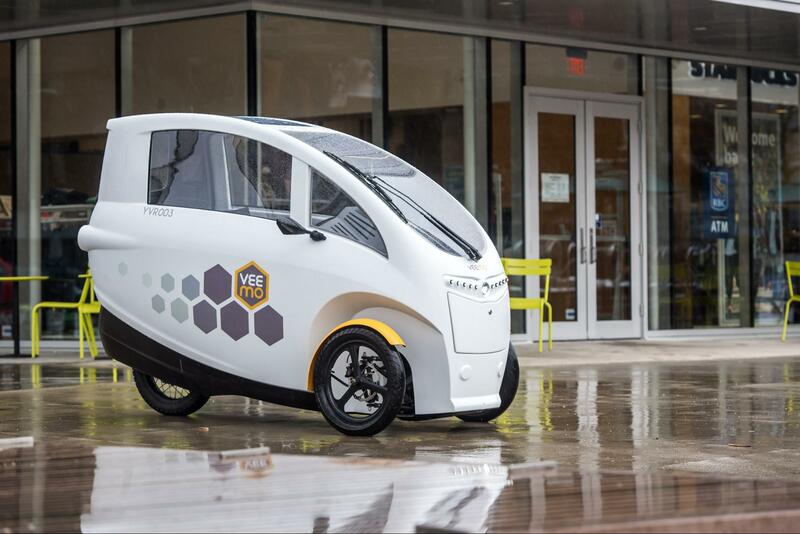 VeloMetro builds modern, lightweight, and thoughtfully designed electric-assist vehicles that combines the best features of bicycles and automobiles. We are growing our velomobile sharing service, Veemo, to be leading transportation-as-a-service for urban centres around the world. We wanted to build an EV (electric vehicle) for the masses. When we saw the success of one-way carsharing networks, we realized this would be an excellent business model to introduce people to EVs. We realized that we could build the comforts of a car into the an enclosed trike, while staying within the definition of an electric bike, opening up EV technology to an even greater number of people. Our mission is to provide people with sustainable, safe, affordable, easy, and active personal transportation for urban use. We like to imagine a world where an additional 60% of a city’s population switch to active transportation solutions such as using Veemo or riding a bike. You’ve just launched Veemo at UBC – it must be such an exciting time! What has the reception been like to the vehicles on campus? It’s been great! The reception at UBC has been fantastic, with our ridership base quickly growing to over 1000 members in around 3 weeks. We noticed that students, staff, and residents use Veemo to get to class, grab groceries, and even take joy rides around campus. Anecdotally, we’ve enjoyed hearing about how people have been using the sharing network and have made proactive suggestions. For instance, with the improving weather, a member has suggested that we grow our “home zone” to include the UBC Farm, which hosts a popular farmer’s market and would be an ideal Veemo destination. Great idea! We’ll do that! easy to use. I love the service and only wish I had found out about it earlier"
"It’s pretty much like car2go but it burns calories instead"
"Unreal man! It was so fun. Very convenient. Wish there were more. " What were some of the biggest hurdles that you faced in the process of launching Veemo and how did you and your team overcome them? Oh boy, I could write a book with the hurdles that we’ve overcome as a team since we started the company 4 years ago! More recently with the launch of the public Veemo fleet at UBC, one of the largest hurdles was for our small team of mostly engineers to all of a sudden work as “member service experts” for an active member base of over 1000 people. We’ve gone from R&D mode to operations mode for fleet operations in a hurry, and that’s required a lot of nimbleness from our team. We’ve overcome them with some amazing data systems that we’ve developed over the years to manage remote insights into any vehicle issues, as well as our camaraderie and teamwork to manage extended support hours. What kind of impact are you hoping to create with VeloMetro? In Vancouver, across BC and eventually even more? We saw an opportunity to create a fun and affordable active transportation alternative that fits people’s urban needs. The launch at UBC is just the beginning. We have big plans to expand our fleet and offer the velomobile-sharing service across Metro Vancouver, our province, and eventually throughout the Pacific Northwest and the world. When can we expect to see the Veemo all over Vancouver? We’re looking to close our current round of financing, and from there, launch a commercial fleet into the City of Vancouver in Late 2018. Watch our news page or social media channels for future news! Veemo is fun, safe, and easy to use. The sharing transportation economy is booming, especially in Vancouver. 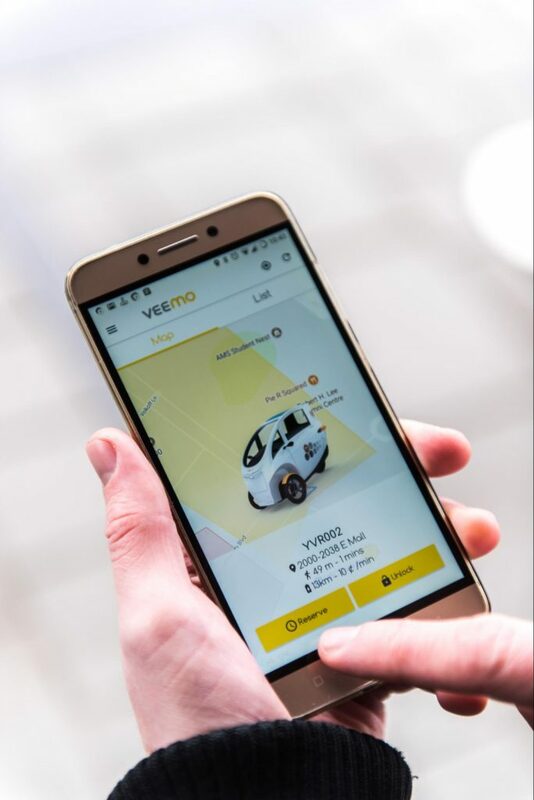 Make sure to give Veemo a try - download the Veemo app at www.rideveemo.com! 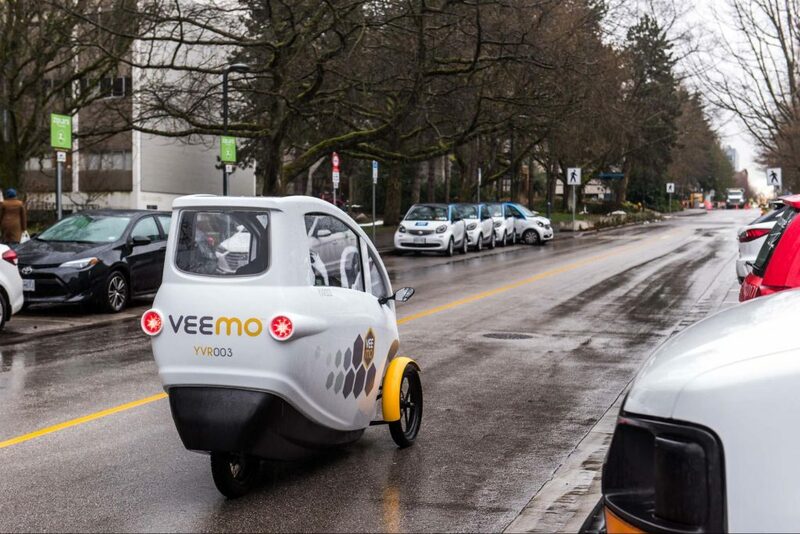 We look forward to making Veemo a Vancouver success story that spreads to cities around the world, reducing carbon footprints and waistlines along the way! Sign up now and spread the word to support us in our early days, as this is an important contributor to our future success! 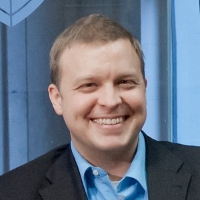 Founder and CEO, Kody is an experienced technology manager and entrepreneur with a strong vision for technology trends. With a broad range of deep experience in engineering and project management with high-tech companies, he has successfully brought several cleantech products to market. A beer-league hockey player in his spare time, Kody also enjoys exploring new local craft beers to share with the office. Walk through the process of raising capital for your business venture in our one-day weekend workshop. The 5-hour Funding Workshop is designed to give you the training, tools, and knowledge to ensure that you can raise the right money at the right time for your company. The Funding Workshop is designed for early stage, for-profit companies across a wide range of industries that have already launched their product or service. 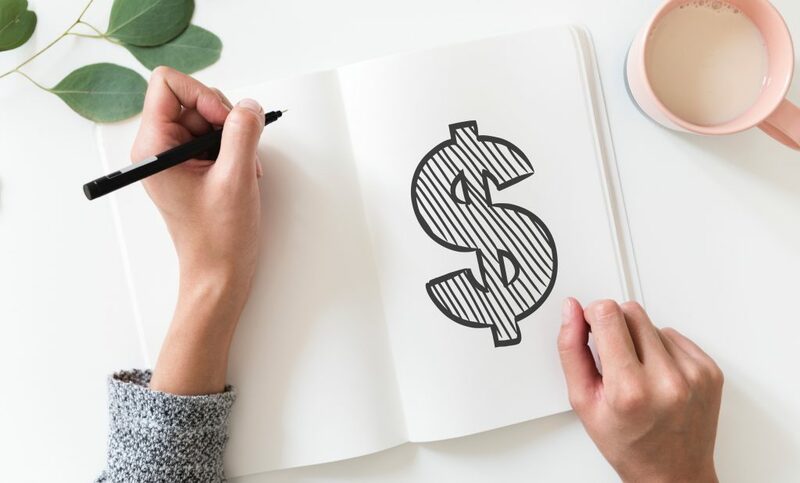 Generally, you are already or close to generating revenue, ready to seek external sources of funding to help accelerate your growth, and targeting to raise capital in the next 6 months (i.e. in the planning stages of your investment strategy).